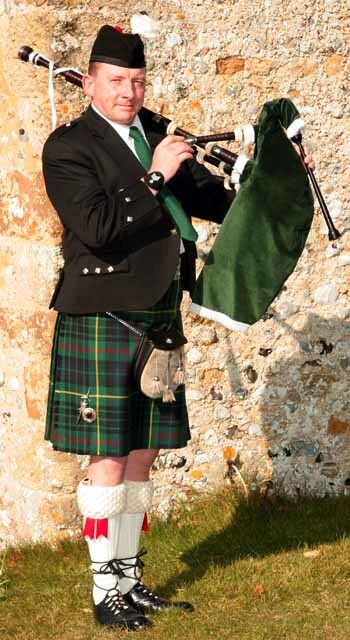 Brought up on the Isle of Bute in Scotland, Donald has been born and brought up around pipers and now supplies music to weddings, special occasions, funerals & parties. 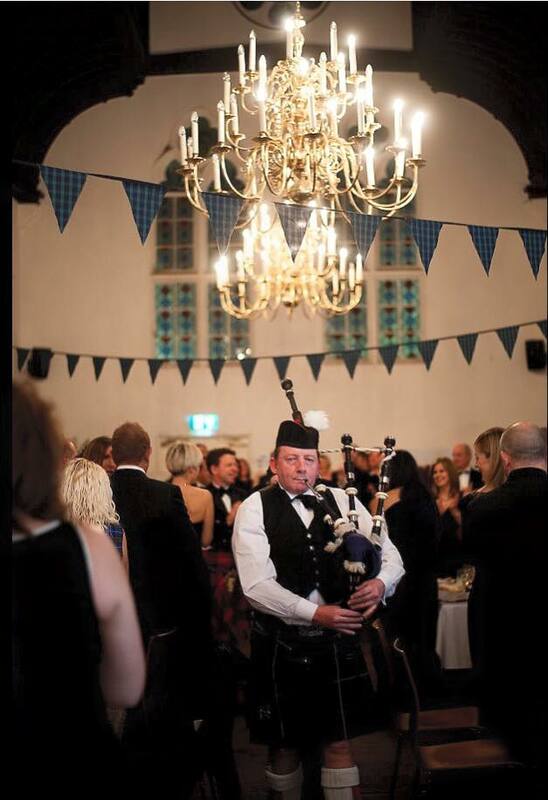 Playing traditional Scottish tunes, jigs and reels, Donald will happily tailor the music to suit your event.  "He just made all the difference!" 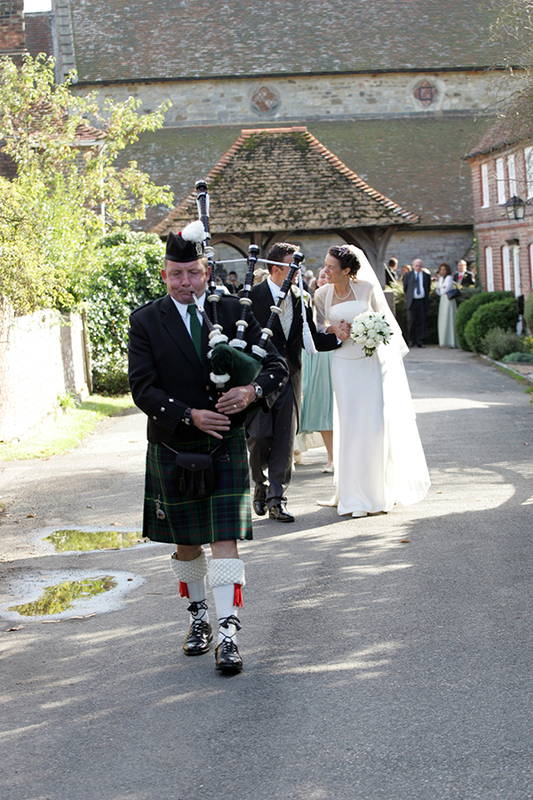 "Really added something special to our occasion"
Donald was excellent. 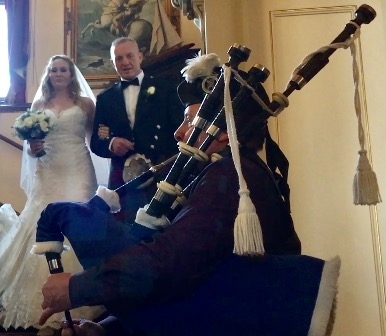 He really added something special to our occasion. 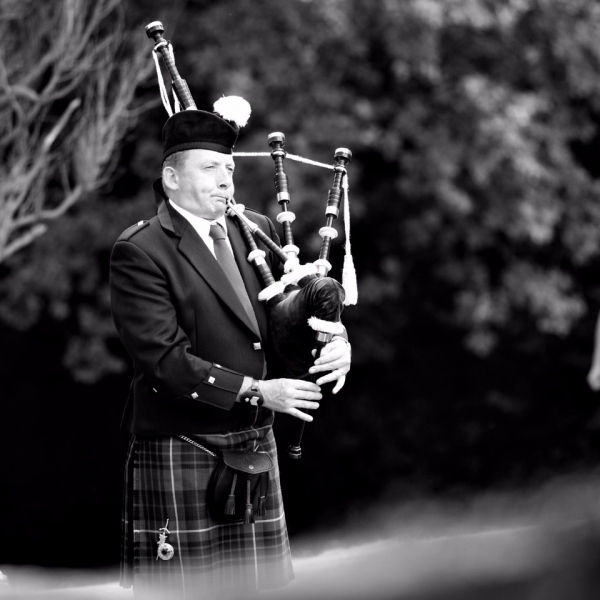 Can perform slow airs at funerals or jigs reels and hornpipes at a weddings or other events. 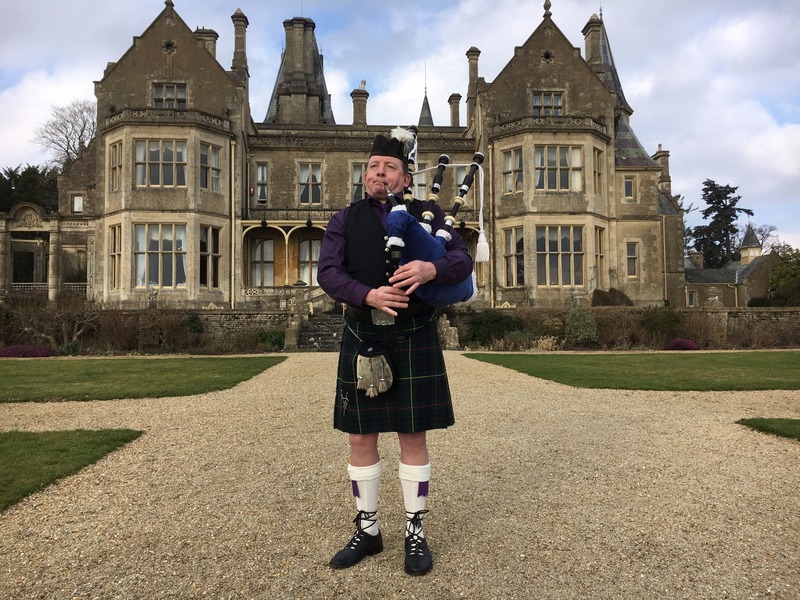 Donald The Bagpiper was born and brought up in a strong piping community on the Isle of Bute Scotland and now provides music throughout the South West, Devon, Dorset, Wiltshire, Somerset and Cornwall. 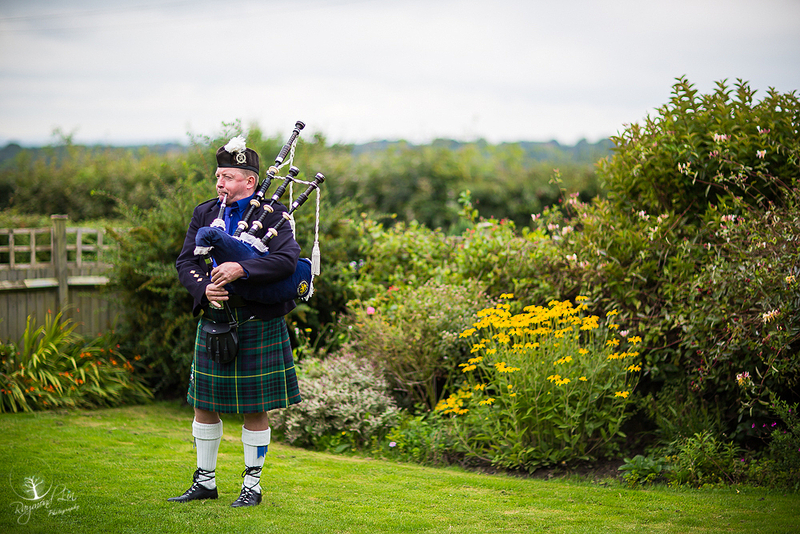 Bagpipe music can be provided and tailored to your individual requirements and Donald will happily advise on piping protocol. 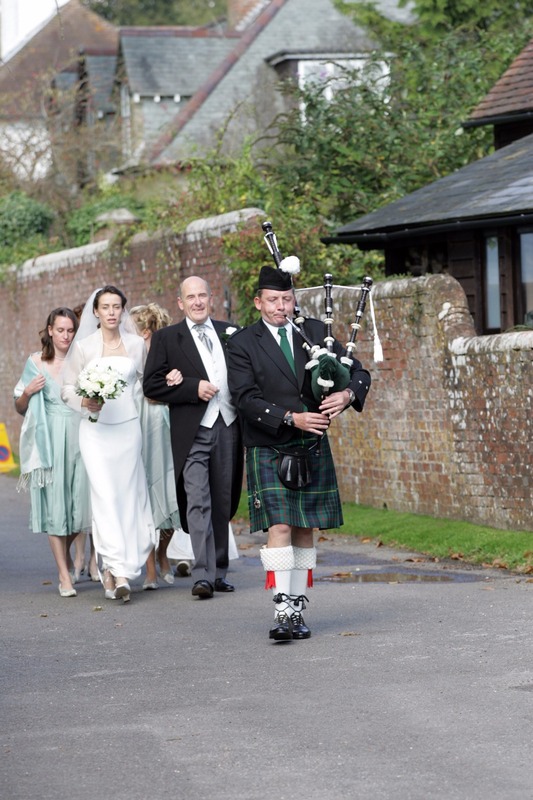 Mostly traditional Scottish tunes are played on the bagpipes, with a slow air at funeral and jigs reels and hornpipes at a wedding or other event. 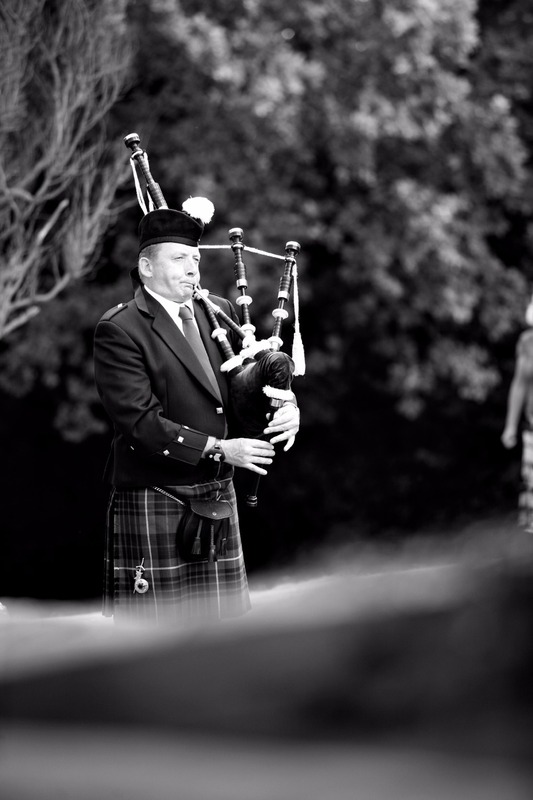 Donald will offer his services to clients who need someone to play the bagpipes at weddings, special events, private parties, funerals or memorial services.